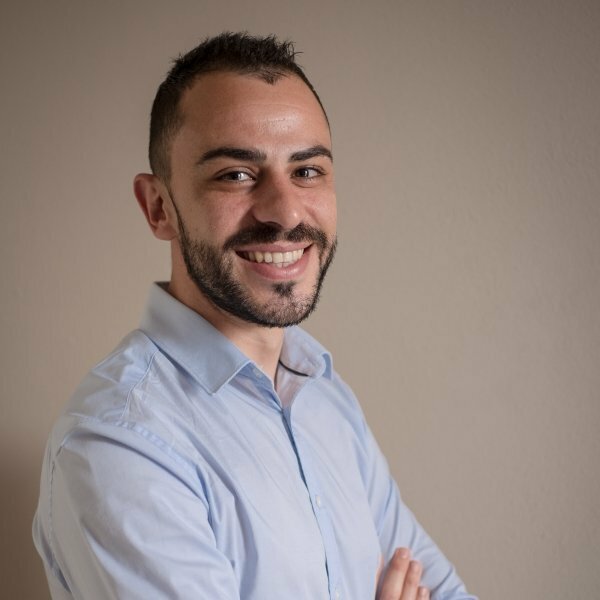 A parenthesis in cinema as actor and assistant’s director, a brief stint as English teacher….and finally, after a Master in Economics and Management of Tourism in Venice, Daniele arrived in AIGO in 2011. His passion for travel and culture finds fertile ground in the development of relations with the trade professionals. Immediately, fascination, enthusiasm and his islander stubbornness, have led him to deal with destination marketing for NYC & Company and Qatar National Tourism Council, with activities of market development in the hotellerie for The Brando luxury Resort and Palladium Hotel Group. Daniele graduated in Modern Euro-American Languages and Literatures at the University of Cagliari.